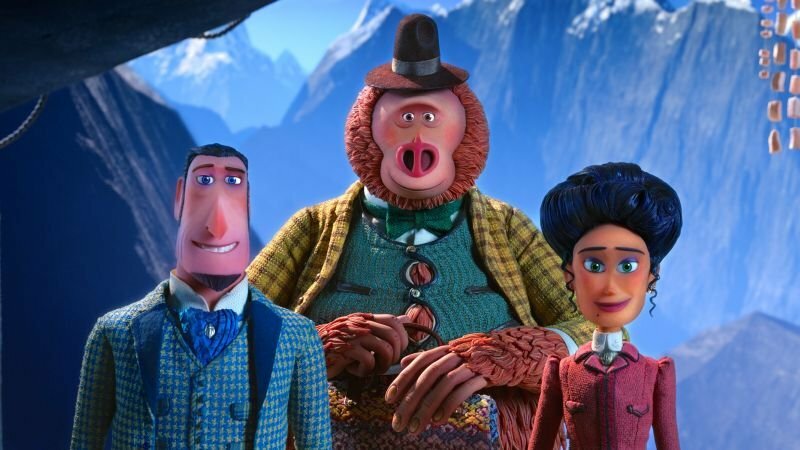 Annapurna Pictures and LAIKA have released the all-new Missing Link trailer! 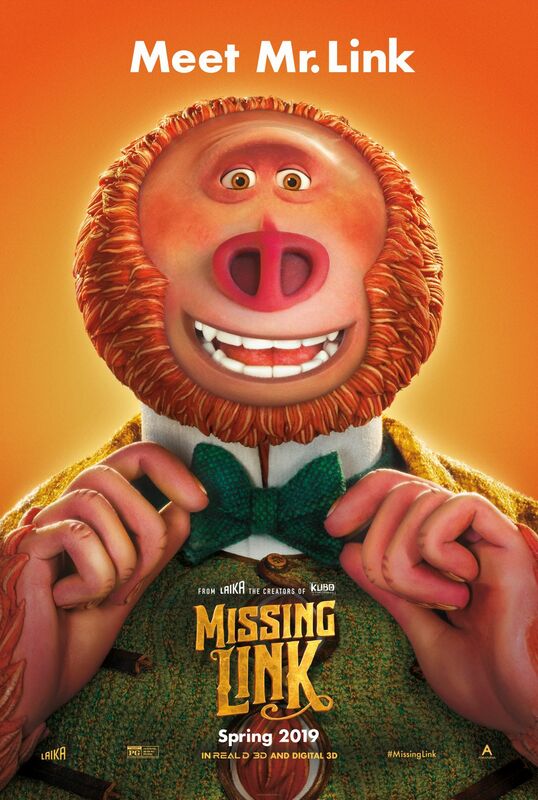 The animated film stars Hugh Jackman (The Greatest Showman) as Sir Lionel Frost, Zoe Saldana (Guardians of the Galaxy) as Adelina Fortnight and Zach Galifianakis (The Hangover) as the lovable titular monster. Check it out in the player below and look for it to debut in theaters on April 19!